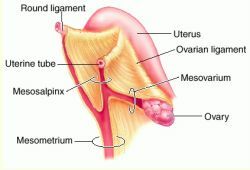 It was adjacent to the ECU dorsally and was connected to lunotriquetral ligament (which was not the component of TFCC) on the volar side, whereas it was close to the UCL on the lateral side and was connected to the triquetrum through UT ligament. 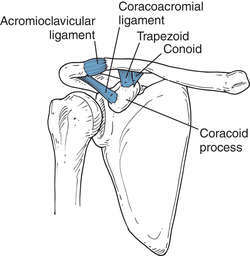 Injuries involving the posterolateral corner assessed according to the involvement of lateral collateral ligament, popliteus tendon, fabellofibular ligament, arcuate ligament by the hyperintense signals and bulkiness of the structures in T2 and PD weighted images, and discontinuity in the fibres in various grades of ACL injured knees. Medial patellar ligament desmotomy (MPD) is frequently used in the treatment of dorsal patellar fixation (Ducharme, 2004; Kramer, 2006). We present a patient who had cruciate ligament aplasia in conjunction with CSF, as well as a posterolateral corner insufficiency. 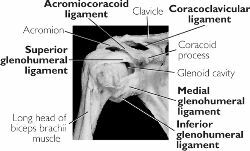 A chronic injury typically occurs from repeated stress on the ligament from throwing or swinging the arm over time. Cruciate ligament ganglion cysts can be an easily overlooked source of a patient's symptoms because they often mimic more common pathologies. 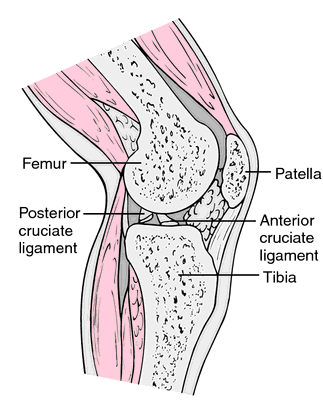 1976), with the resilience corresponding to the ability of the ligament to return to its original state after being compressed. Fibular Collateral Ligament (lateral collateral ligament)--this is a strong, rounded, fibrous cord, attached to the back part of the lateral condyle of the femur, immediately above the groove for the tendon of the Popliteus, passing downwards to the lateral side of the head of the fibula, in front of the styloid process. During ACL reconstruction surgeries, tunnels are drilled into the femur and tibia bones to hold the new ligament in a fixed position. This changed the angle in which the raters were able to view the ligaments and could have made a ligament appear to be shaped differently than it really was.